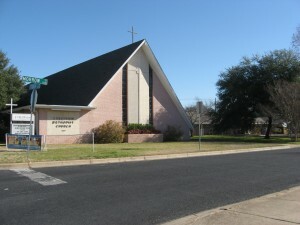 Crestview United Methodist Church in Austin is very proud of our preschool! In 2000, after much dreaming, planning and working on the part of the church, the CUMC Preschool opened its doors and reached out to the community. With its excellent staff and a warm, low-key atmosphere, it’s a place where children feel safe and loved. They can create, discover, learn, develop relationships, and experience the love of God and the wonder of creation. We invite you and your children to join us!